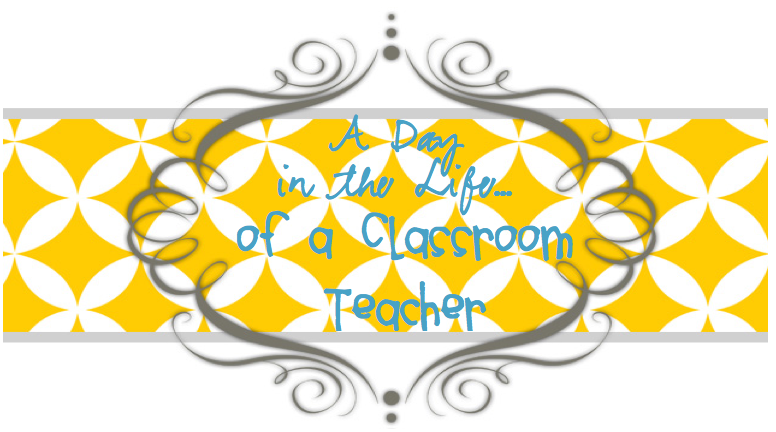 A Day in the Life of a Classroom Teacher: Story Writing Template... and some blog love. 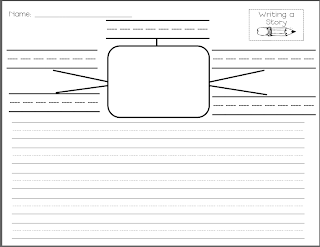 Story Writing Template... and some blog love. 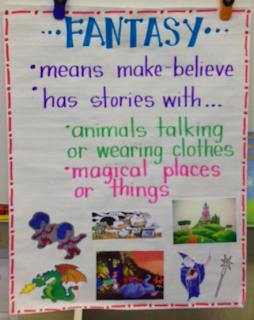 First, we read some fantasy stories and made an anchor chart. I really like to keep these simple for my little ones because I want them to actually be able to read it and refer to it. One day, there lived a ___ named ____. ___ went to ____ to ____. When __ got to _____ the _____ was/were too ______. So ______ called _____ for help. 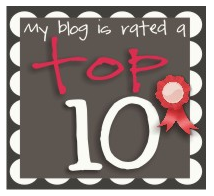 Mrs. Johnson at Little Miss Teacher and Mrs. S at Stapler's Strategies gave me the Top 10 Award! 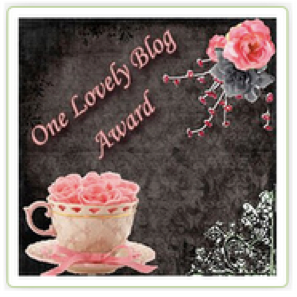 So glad they did, so that I could find their super cute blogs and become a follower! I am off to celebrate St. Patrick's Day and will return the award giving favor later. 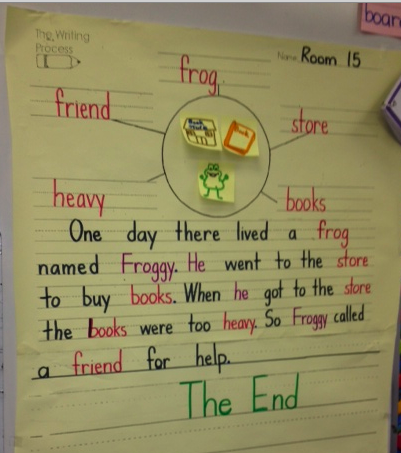 I loved this writing idea. It's great for struggling writers, too! I love your blog! I just found it and I am your newest follower. I am new to blogging and I am having a giveaway! 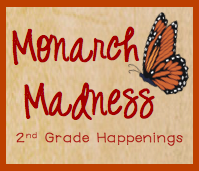 Stop by and enter for a chance to win! I was just over on Tania's blog (My Second Sense) and saw your blog listed. 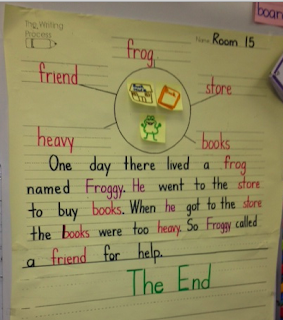 I love your writing idea! 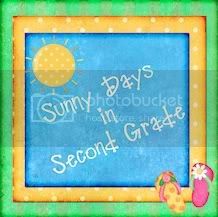 That template would be perfect for my firsties who have so much trouble with creative writing. Thanks for sharing! I'm you newest follower. Congratulations on the awards! I just found your blog and became a follower! Your blog looks super cute. Love the web! Thank you! I'm your newest follower and brand new blogger! 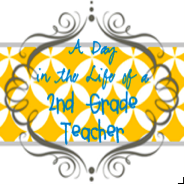 Come check out my blog! 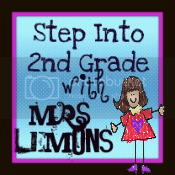 I am following you now, so glad I found your blog! Thanks for the writing form. Sometimes it can be like pulling teeth to get children to write. Do you know why Male Primary Teachers are not Interested to do Job in Primary School? I got the answer in here. Are you agree with me? This template is transferrable to almost any form of simple writing by children or adults. There are two reasons why I think this template is strong. First it is an easy way to create an almost infinite amount of stories. Secondly, this can be tweaked once you see how well it works. Such a cute idea. Glad you found something that works!